Getting Smart features three members of the Learning Assembly in new podcast series! Getting Smart interviewed three Learning Assembly members – LearnLaunch, Highlander Institute and LEAP Innovations – in a series of three podcasts this month; chatting about the lessons the members of the Learning Assembly have learned through their work developing pilot programs for districts and schools looking to try new personalized learning and edtech programs. 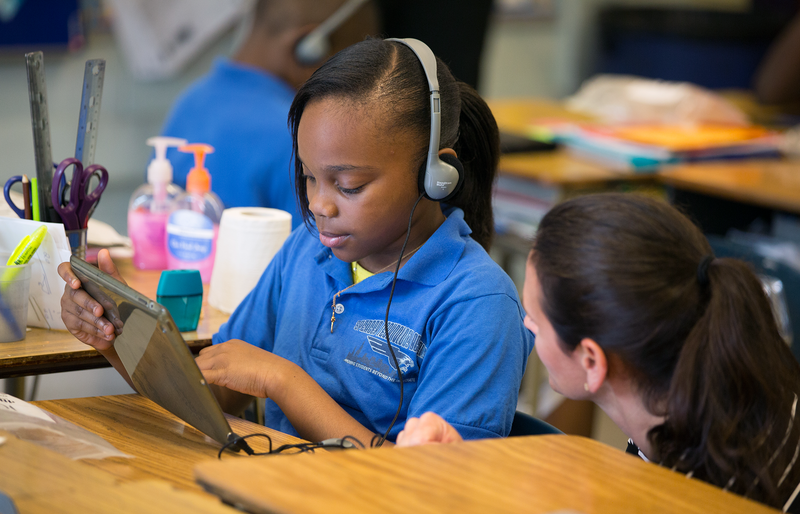 Are you looking to pilot innovative teaching practices and edtech tools to find what works? 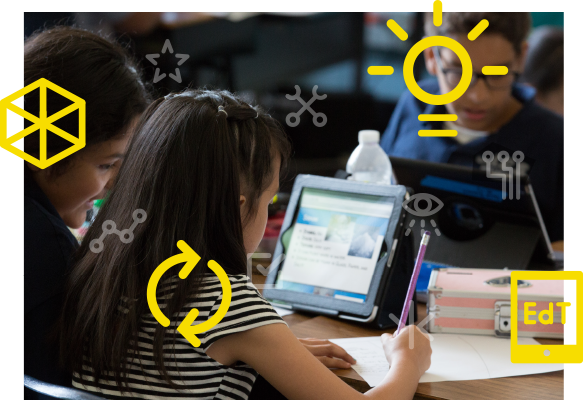 In this toolkit, classroom teachers, school/district teams, piloting organizations, and edtech companies can access a wide range of resources from Learning Assembly organizations to support their pilots from start to finish: from pilot planning, to supporting implementation, to reporting results. The Learning Assembly, supported by the Bill & Melinda Gates Foundation, is a network of seven nonprofit organizations – Citizen Schools, Digital Promise, Highlander Institute, iZone, LearnLaunch, LEAP Innovations and the Silicon Valley Education Foundation – and has applied and tested 100 tools in 195 schools; improving learning outcomes for 28,000 students across the country. If you’d like to know more about our work please contact us.